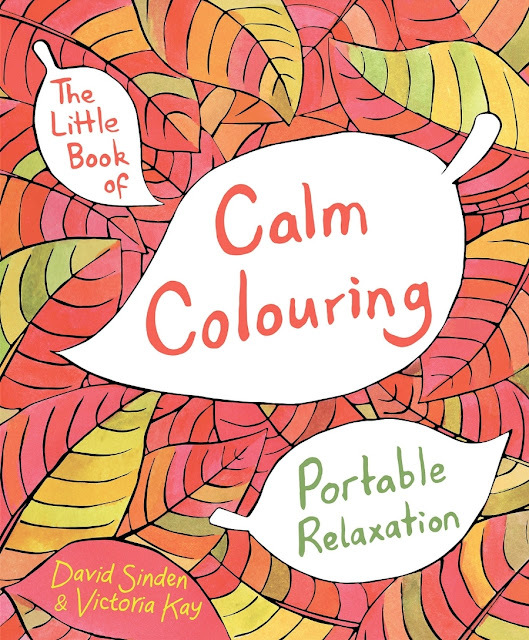 Alleviate anxiety and soothe stress with this perfectly formed antidote to a busy life. 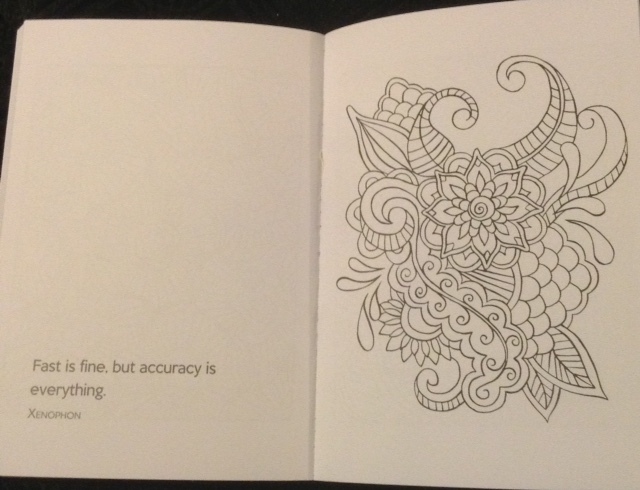 Take a relaxing break to colour in the calming hand illustrated artworks, each accompanied by inspiring quotations. 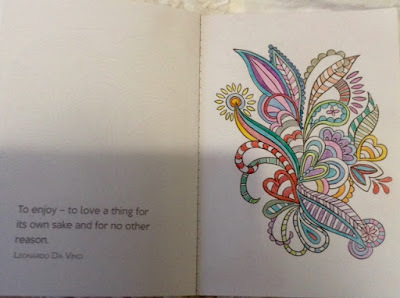 I love this little book with its small, but intricate pictures and inspiring quotes - its the perfect size to tuck in your handbag or business case. The perfect stress reliever for someone on the go! I think the picture below took me about an hour to complete, but of course you don't have to do it all at once. Pages are unnumbered, but the book is approximately 1cm or half an inch thick.